The Board of Directors of Pirelli & C. has approved the 2013-2017 Industrial Plan. 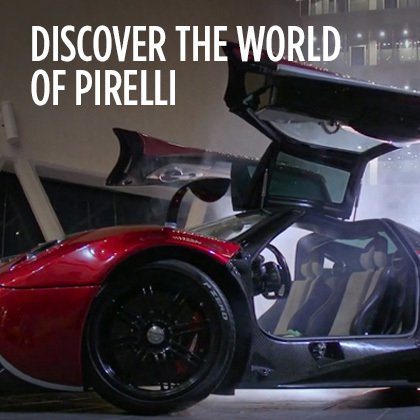 The plan was presented today to the financial community in London by the Chairman and CEO of Pirelli & C., Marco Tronchetti Provera, and the group’s top management. 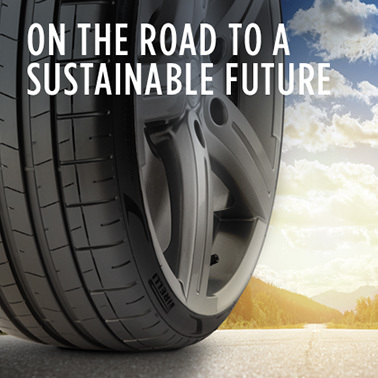 RESULTS ACHIEVED IN THE LAST TWO YEARS The Pirelli 2013-2017 industrial plan comes two years after the Industrial Plan, with vision to 2015, presented in November 2011 and represents its strategic evolution. The plan comes amid a macro-economic context which is profoundly changed from that of the previous one, with 2012 and 2013 heavily impacted by a crisis which has struck the European economy in particular. In Europe, in fact, the difficult economic situation has resulted in a delay of approximately two years compared with expectations of the area’s growth then. 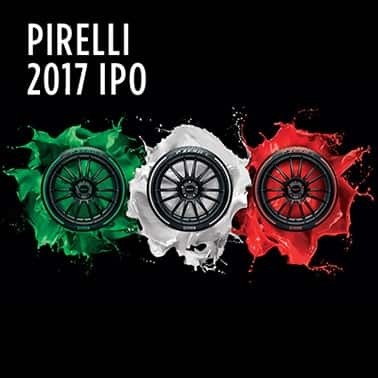 Foreseeing the market’s trend, Pirelli in 2011 had already identified the Premium segment as the one with the best prospects. That segment, even in a difficult international economic context, in fact continues to grow at a rate three times faster than the non-premium and, thanks to its high margins, has been one of the factors that most contributed to the results achieved to date. 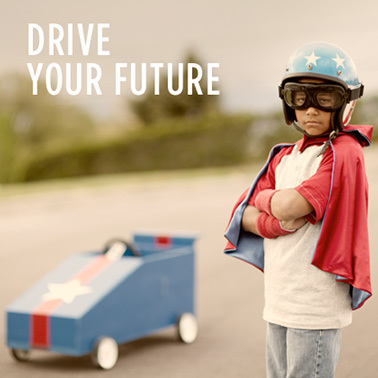 One piece of information best conveys the effectiveness of this strategy: overall Premium (sizes equal to or above 17 inches) represents over 53% of car business revenues and over 80% of profitability, which is 7 percentage points higher, both in terms of revenues and profitability, compared with only two years ago. 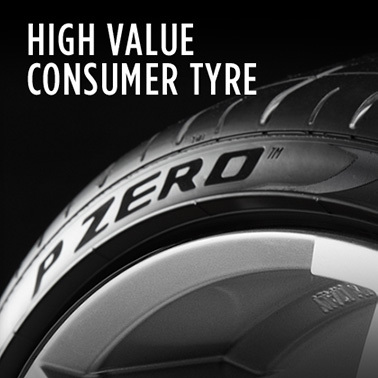 From 2011 to today Pirelli has: - consolidated its partnerships with car makers, with a market share in ‘Prestige’ Original Equipment of about 50% (+11 percentage points compared with 2011) and of approximately 19% in ‘Premium’ (+5 percentage points compared with 2011), and strengthened its position as principle supplier to German car makers in the Apac, Nafta and Latam areas; - increased the weight within the Car business of the Premium segment, which today represents 53.3% of total revenues (+7.4 percentage points compared with 2011) and over 80% of Ebit (+7 percentage points from 2011); - continued focus on high-end in the replacement channel, moving from a strategy based on volumes to one based on value; - achieved ‘best in class’ position in the Industrial segment in terms of profitability, with an Ebit margin today above 13% (+4 percentage points compared with the European industry’s average in the sector) and a ROI of about 20% in the last three years; - consolidation of the geographic positioning in rapidly developing economies. The activities in these Countries today represents over 56% of total revenues and more than 63% of profits, with an increase of over 9 percentage points compared with 2011. A growth driven in particular by the Apac, Latam and Mea areas, as with Nafta, capable of absorbing both the impact of the crisis of the European economy and the slower take off of the Russian market. - developed, through the organization’s evolution over time, a structure suited to the implementation, also through the transformation of its internal culture, of a new business model focused on the shift from a logic of “volumes” to one of “value”. After an initial phase which in this sense saw all functions reporting directly to the Chairman and CEO, a second phase today presents, besides staff functions, two macro areas: one dedicated to product development, simplification of processes and the relationship with car makers and another overseeing all operations and the implementation of efficiencies. 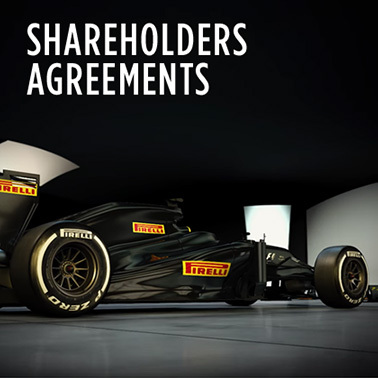 This will result in better execution and a more effective transfer of value directly from car makers to end consumers; - from 2009 to today Pirelli has seen a constant evolution both from the point of view of its shareholder structure and governance. With regard to the shareholder structure, the weight of foreign institutional shareholders has grown from 16% in 2009 to 27% in 2011 and 36% at present, testimony to the appreciation of the industrial results achieved; the free float has gone from 49.3% to 73.8% as a consequence of the dissolution of the Shareholder Block Agreement; Camfin, with 26.2%, remains the biggest shareholder of a company always moving towards a more diffuse shareholder structure. 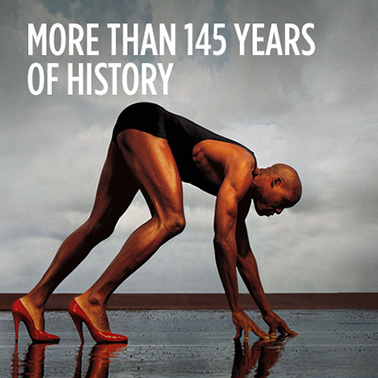 Regarding governance, with the shareholders’ meeting to approve the 2013 results, the Board, which since 2009 has included a majority of independent Directors, will go to 15 members from the present 19. Beginning from 2011, two committees - ‘Nominations and Successions’ and ‘Strategies’ – have been introduced and the Board has been given a key role in the supervision of the processes of risk management. 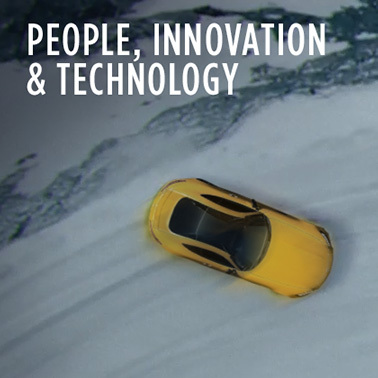 The focus on Premium implemented in the last two years has made Pirelli a company capable of generating in 2013 a net free cash flow above 3% of revenues. TARGETS ACHIEVED WITH THE PREVIOUS PLAN In terms of Ebit: - the Consumer segment reached the targets set both for 2011 and 2012 and, in rapidly developing economies, also those for 2013; - the Industrial segment has exceeded targets for the entire three years; - the total efficiencies announced have been achieved in the expected three years; - the effective management of working capital and investments allowed – even after the acquisition of commercial distribution channels in Scandinavia (Dackia) which the prior plan did not take into account –to obtain a ratio between net cash flow (before dividends and the impact of Prelios) and revenues above 3% in 2013. With regard to the Consumer business, the 2013 targets were weighed down by the slowdown of the European economy, the weakness of the Russian car market together with delays in the development of the local commercial network and the slowdown of the global moto market, affected by the economic crisis.